Syrah Resources Limited (ASX code: SYR) is an Australian-based industrial minerals and technology company. 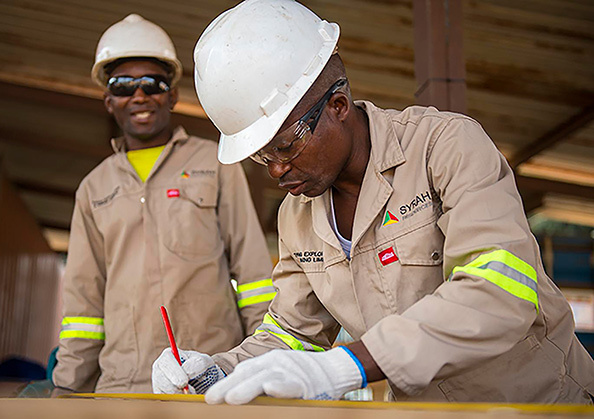 Syrah owns and constructed the Balama Graphite Project (Balama) in Mozambique. Balama is high grade, long life asset and is the largest natural graphite mine globally. Operations at Balama commenced at the start of 2018 with Syrah ramping up production to nameplate capacity of 350ktpa over time based on market demand. Balama also contains a significant Vanadium Resource which is a by-product currently reporting to tailings at Balama. Syrah is currently developing its downstream Battery Anode Material (BAM) project in Louisiana, USA. The Company’s strategy is to rapidly produce and commence qualification of its BAM products to establish a core ex-Asia battery supply chain position. Initial production of spherical graphite BAM product is targeted by the end of 2018. 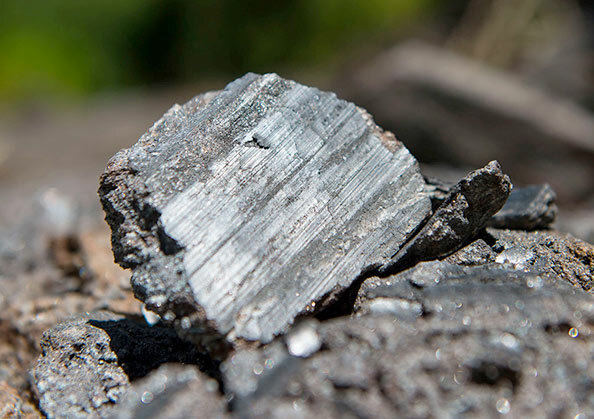 Syrah’s natural graphite and BAM project is exposed to the high growth lithium-ion battery markets with graphite being a key material for battery anodes. Graphite is a key component of the anode in lithium-ion batteries, used in electric vehicles and energy storage systems, both rapidly growing markets. Balama’s graphite product mix (~70% of -100 mesh fine flake graphite) and specifications are suited for use in these markets.